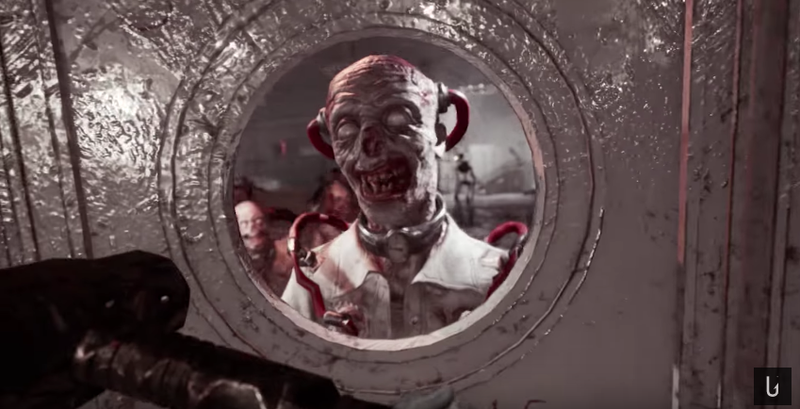 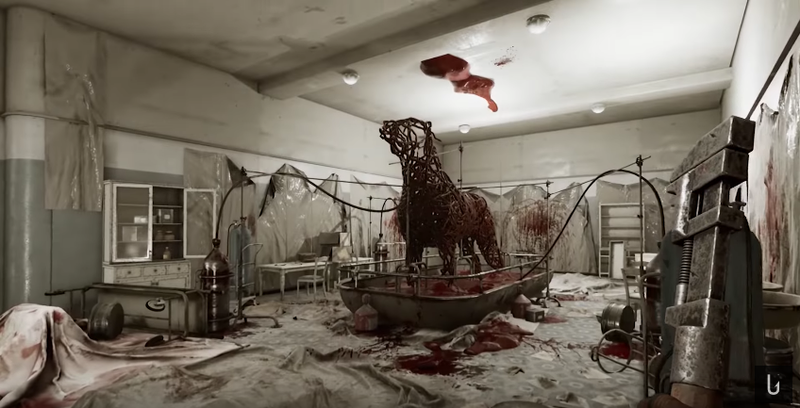 Mundfish is a relatively new developer but they recently made quite a splash when they dropped this trailer for Atomic Heart. 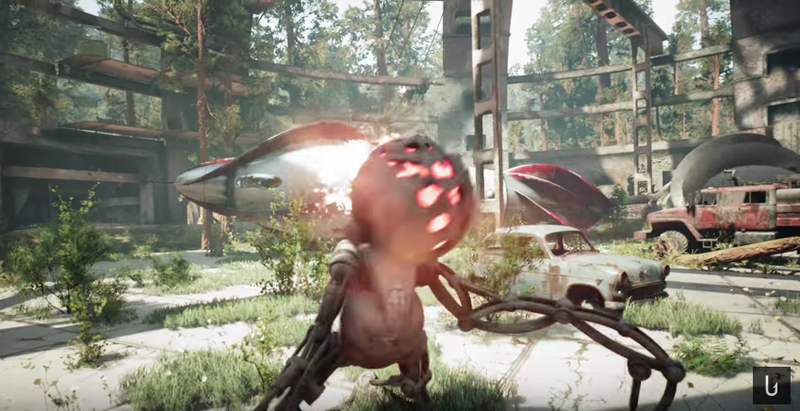 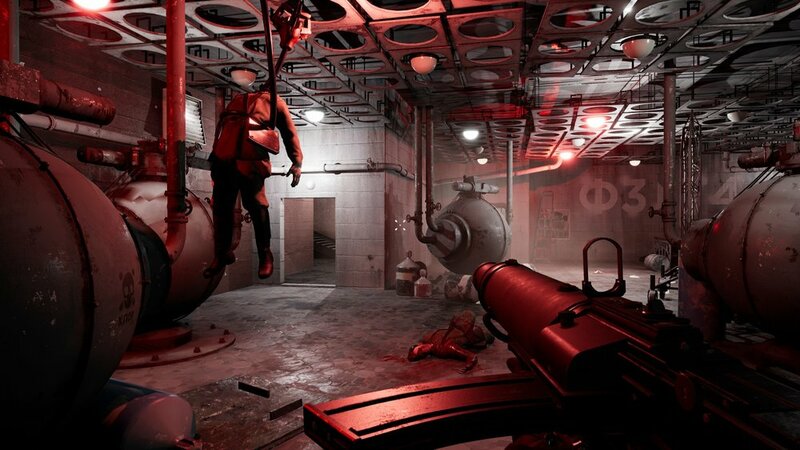 It's a Russian, sci-fi shooter that will be available on Xbox, PS4 and PC. 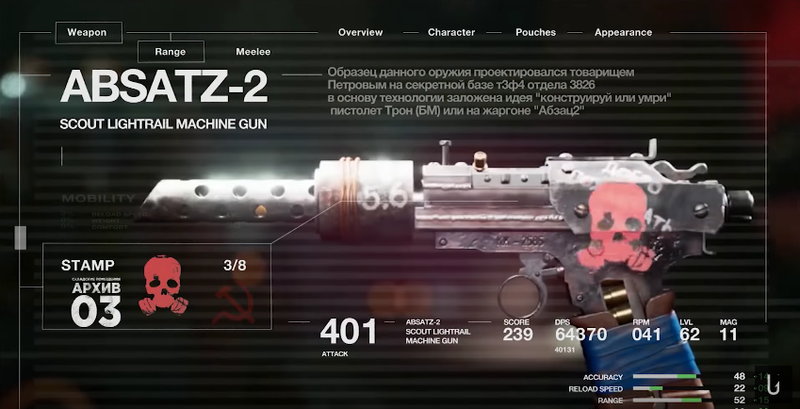 Their website describes the game as "...an adventure first-person shooter, events of which unfolds in an alternate universe during the high noon of the Soviet Union." 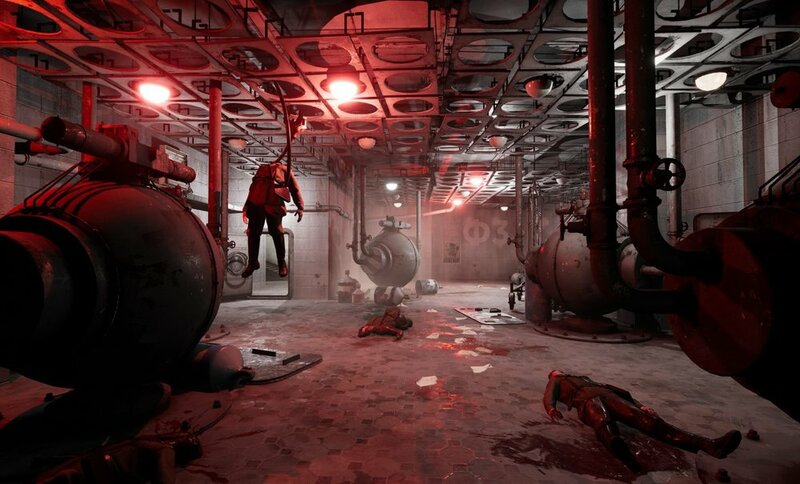 The only other game they've made was a VR title for PC called Soviet Luna Park. 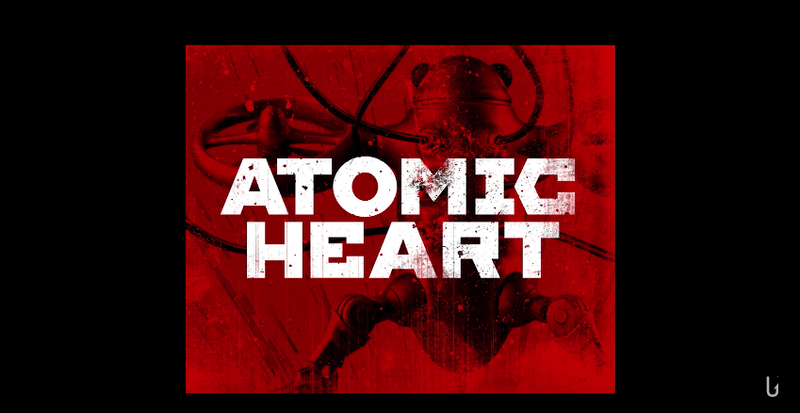 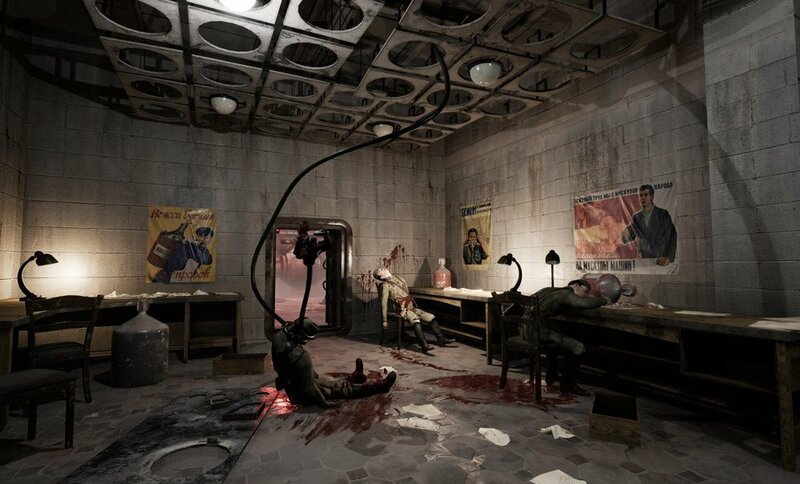 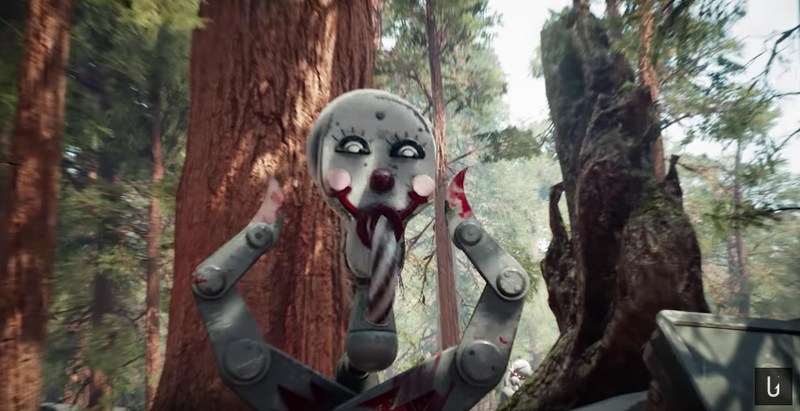 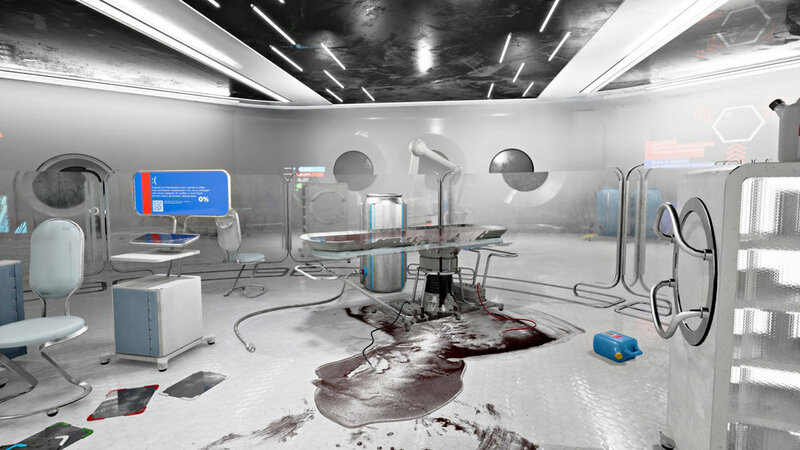 It almost looks like a VR tour of the worlds they developed for Atomic Heart which could be kinda interesting.